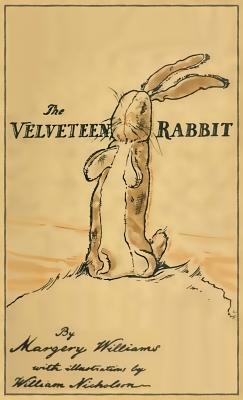 Margery Williams penned this book 1922, becoming a beloved classic, in large measure because of the exquisite illustrations by William Nicholson. While other editions retain true to the original while updating it somewhat for the modern era (for example, ISBN 978-1-947844-20-9) this edition aims to capture the look and feel of the original as much as possible. Not only do we have Nicholson's illustrations, in full color, but each page appears nearly as it would have appeared in 1922. In other words, this is a FACSIMILE edition, with all of the warts and minor defects of the original, but also all of the intricate artistry that turned the book into an enduring classic.